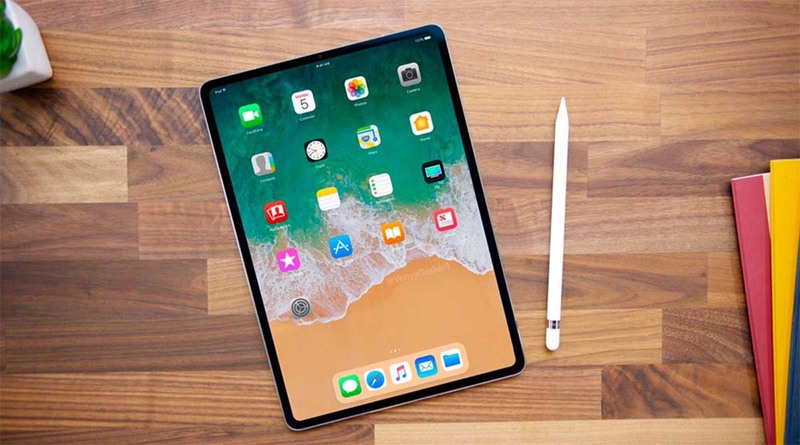 Former senior Director of marketing for Apple’s Michael gartenberg criticized the quality of its products and brought its new curved iPad Pro. 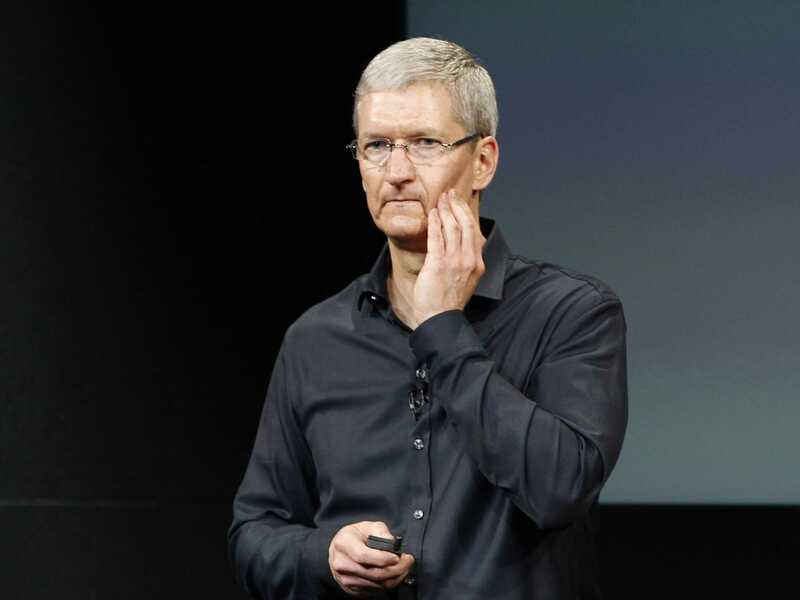 Michael gartenberg has publicly criticized Apple, comparing the problem of bent devices with dead pixels in the screen. 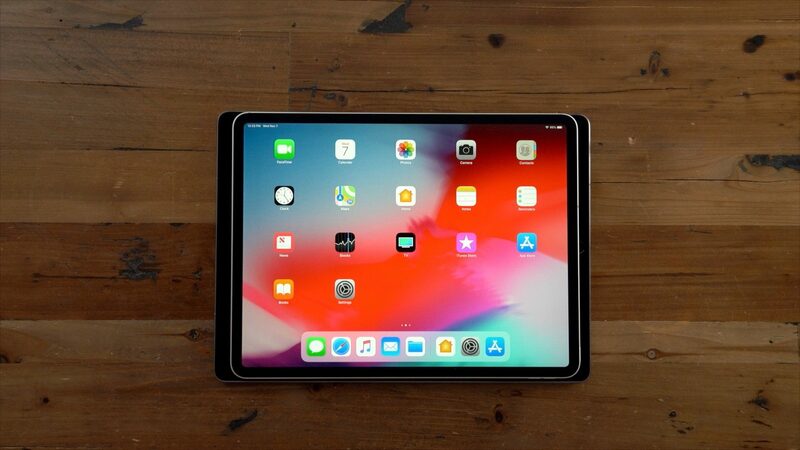 Review Apple about a bent case iPad Pro has raised many questions. 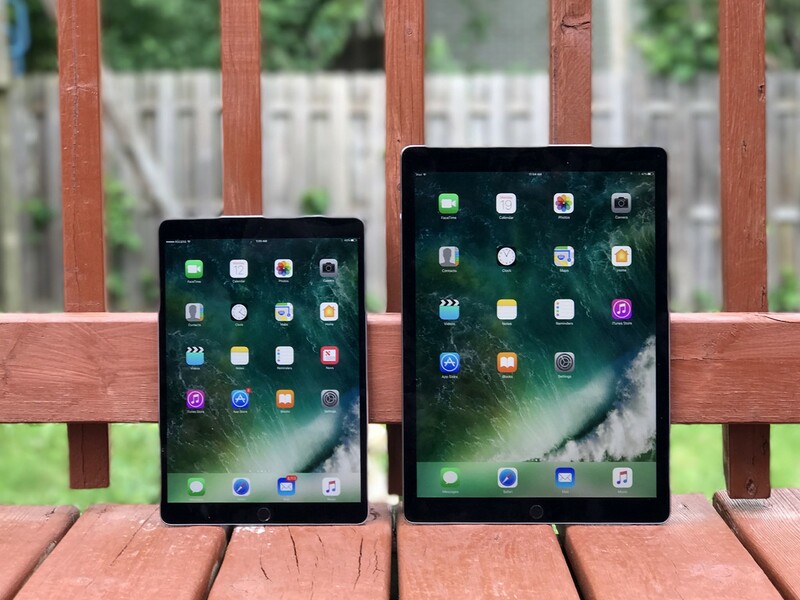 One of MacRumors readers have written about this senior Vice-President of Apple on the development of hardware Dan Riccio and received an answer. 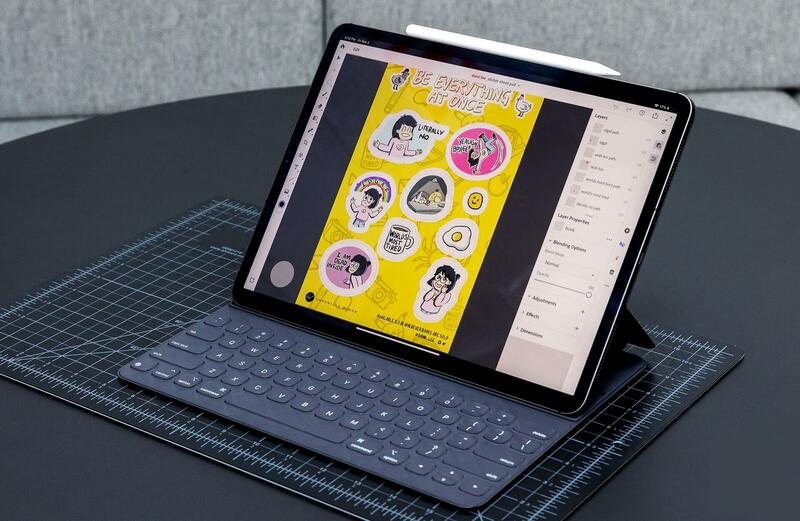 After iPad Pro 2018 went on sale, users began to publish in the social network of the complaints that got the device already slightly bent. Now the company has officially confirmed that some devices come with a “very slight bend in the aluminum chassis”, but the manufacturer does not consider it a defect. Apple explains this is a side effect of the manufacturing process and assures that the bending will not affect the performance. 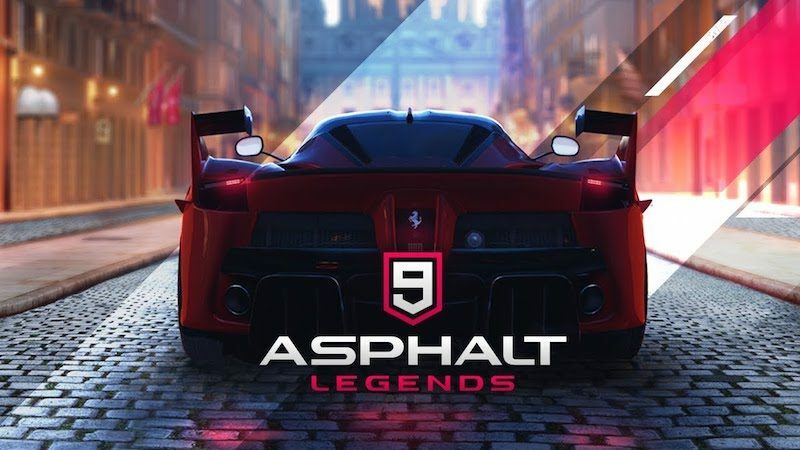 The best racing game for iOS – Asphalt 9: Legends has received a major update which added support for 60 FPS on iPhone XS and XS Max. 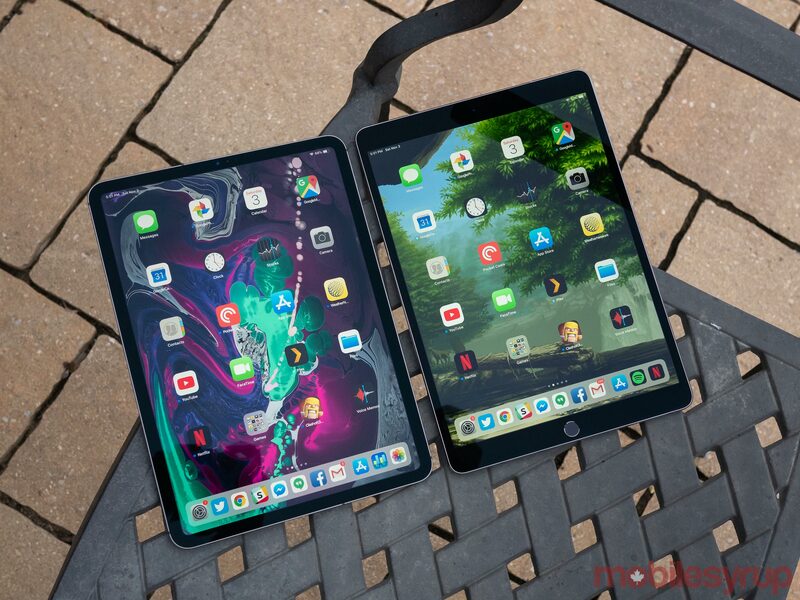 The list of improvements mentions the “exclusive” support of 60 frames per second on the iPhone XS and XS Max, but it remains unclear why the new iPad Pro is equipped with a more powerful processor A12X not have received this innovation. 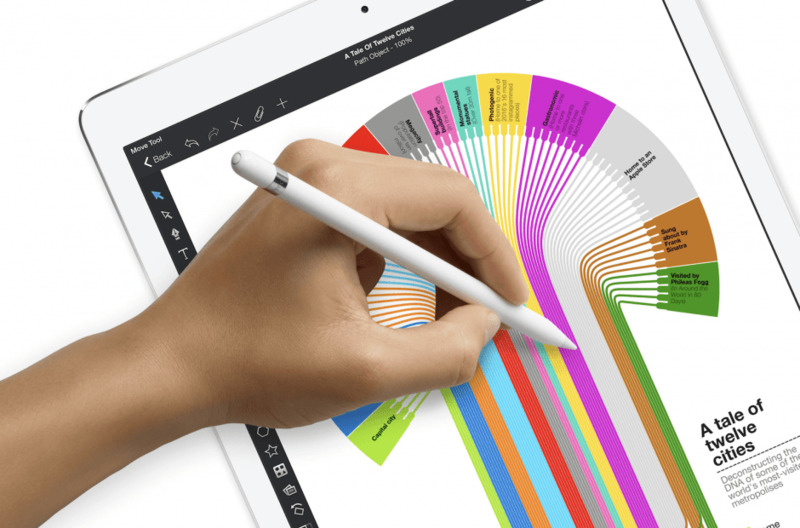 In anticipation of the Christmas holidays, Apple continues to add new products to your online store. 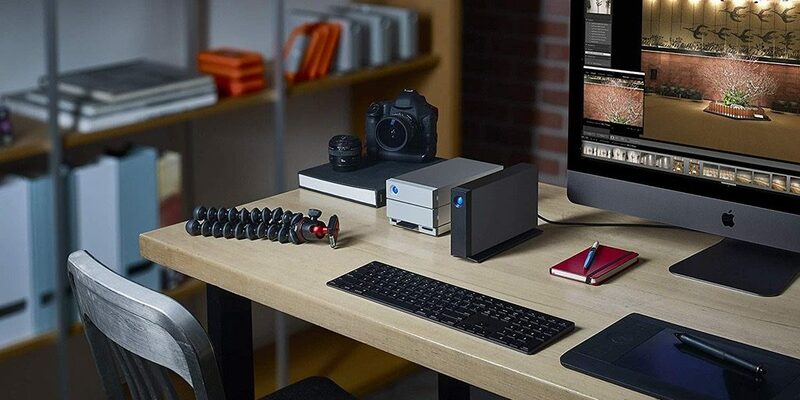 Now through the Apple Online Store you can purchase professional hard drives LaCie d2 6TB USB-C. 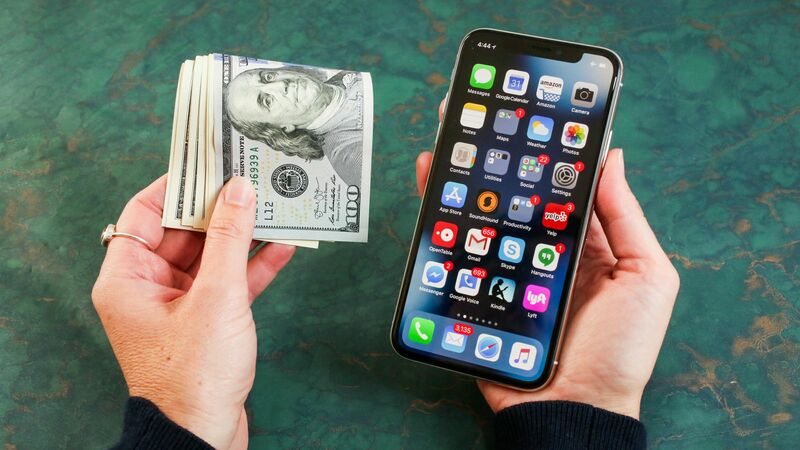 The device will cost 249,95 USD. In Russia, the LaCie d2 USB Professional-C to 6TB can be bought for 19 490 rubles.